Baume & Mercier's remarkable history began with a pursuing passion in 1830 for refined complications, visionary innovations and producing watches that consistently embody an ideal of excellence and contemporary luxury. Building on the prestige and legitimacy steadily acquired over decades, Baume & Mercier continues to make its mark on watchmaking with models that are naturally geared to a lifestyle environment. 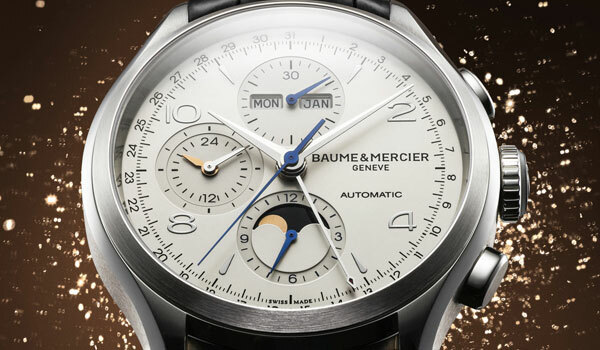 Authorized Baume & Mercier Watch Sales and Service.